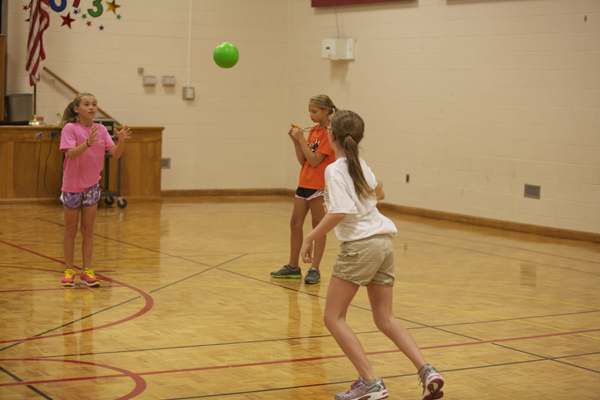 Welcome to the Cooperative Fitness Challenge from PE Central and S&S Discount Sports. 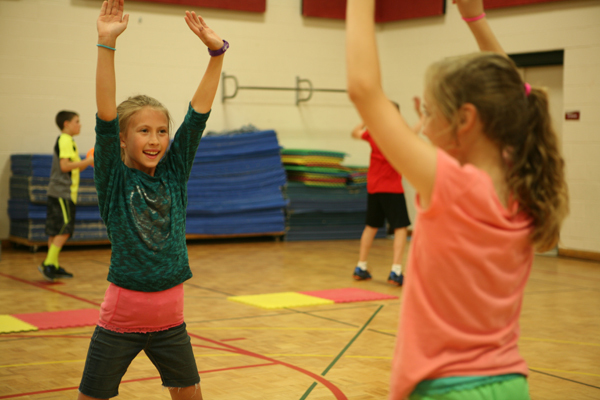 This awesome program features 6 challenges that will excite your children about fitness and encourage them to work together! Contact us at [email protected]. After you register we will not ship any other materials. Use the web site for scoresheets and all administration of the program. You can order Challenge award pins from the S&S Discount Sports website and receive 15% off plus FREE shipping on orders over $25. Use offer code B4260 when ordering and pay only $1.01 each! For awards you can download the free certificates. The cost to purchase pins is $1.19 each plus the cost of shipping. Registrants save 15% on Challenge pins when you use the S&S Discount Sports offer code B4260 (PLUS get free shipping on orders over $25)! Website access using your personal username and password so you can change your personal information at any time. Timely email alerts from Mark Manross, Executive Director, updating you on dates things need to be completed, etc. 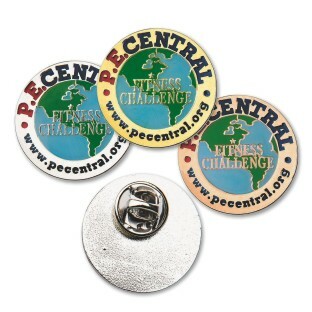 The PE Central Cooperative Fitness Challenge pins are four-color, 1" diameter pins featuring the official PE Central Globe Logo imprinted on a gold, silver, or bronze background color. In the middle the text reads Fitness Challenge. The Cooperative Fitness Challenge© has been developed as a way to encourage youngsters to be more fit. Teachers and children who participate in the Program do so on a voluntary basis. 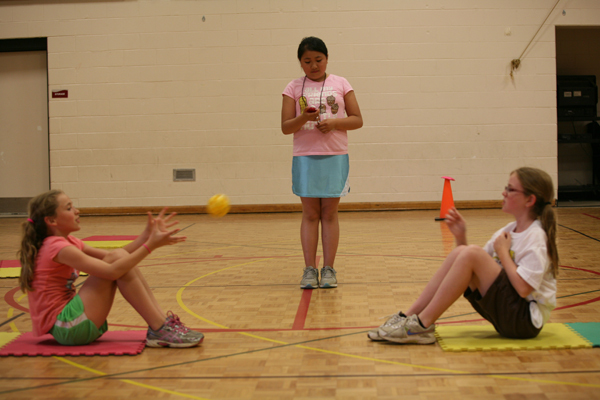 PE Central, and any sponsor of the Program cannot be held responsible for improperly implementing the Cooperative Fitness Challenge© in physical education programs, or in other movement settings, or for any injury that might occur to the children, teacher or other adults when youngsters are practicing or being tested on any of the Cooperative Fitness Challenges©. Successful implementation of the Cooperative Fitness Challenge© requires users to provide and maintain a safe movement area and equipment for youngsters. It is solely the responsibility of the users of the Cooperative Fitness Challenge© to provide that safe moving environment. Copyright© 1999-2019 Cooperative Fitness Challenge, PE Central. All Rights Reserved. Unauthorized publication of any of the specific Cooperative Fitness Challenges©, ideas or artwork is strictly prohibited unless permission is granted by PE Central. Publication extends to all electronic formats (e.g., Web Sites, etc.) as well. If you wish to contact us regarding permission to use materials contained in the Cooperative Fitness Challenge© e-mail us at to [email protected] or mail/fax us at the address above.